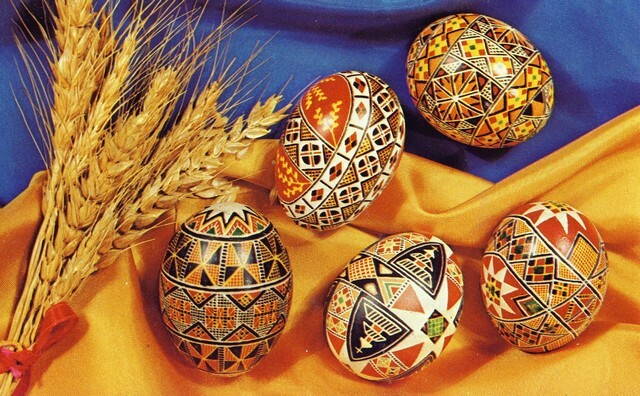 It is nearly easter and we will be continuing our tradition of making Pysanky. Please join us in the Ukrainian School Building from 10.00 (on Saturday 6th & Saturday 13th), where you can join in and create your own Pysanka. All are welcome from our young to old, expert artists and those making their first ever Pysanka! Del and Rodney are coming to Bradford! Join us for the dinner event of the year, combining fine food and comedy action, served in Only Fools and Horses style. Marlene and Boyice are hosting a gala dinner, but with Del, Rodney and Albert on the guest list can it really go to plan? Expect a Hugely fun night out in a family friendly atmosphere with some of the finest comedy actors Comedy Diners have to offer! Tom Leech, the inspiring Musical Director of BFCS and expert choral director, leads this workshop on Carl Orff’s riotous and exhilarating Carmina Burana. Our ‘Come and Sing’ events have been praised for combining a relaxed, friendly and informal atmosphere with brilliant musical content. You’ll learn some wonderful music, enjoy Tom’s insights, tips and humour, and pick up new vocal ideas along the way. Some music-reading ability and a little previous choral experience will help you get the most out of the afternoon. There will be a social break for food and drink between the rehearsal and the performance. 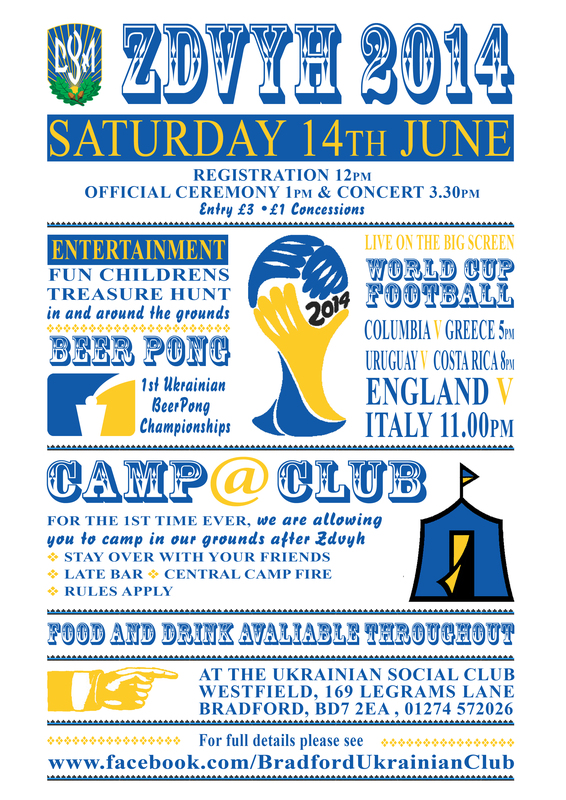 For the first time, we are using the excellent hall at Bradford Ukrainian Centre – if you are not familiar with it you’re in for a pleasant surprise, a hidden Bradford gem! 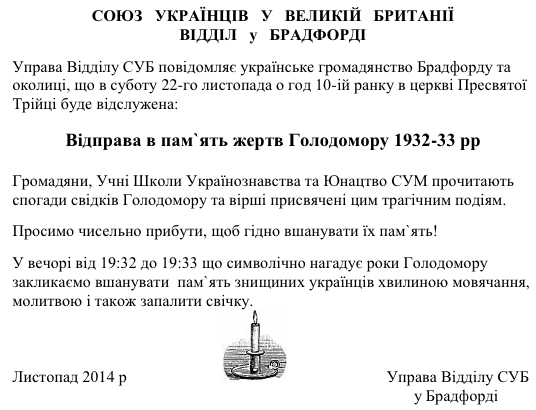 A reminder that this Saturday is Holodomor Remembrance Day. We would like to invite all our community to join us at Leeds Cathedral at 2pm on Saturday 24th November, for a memorial service to remember all the victims of this genocide against the Ukrainian people. 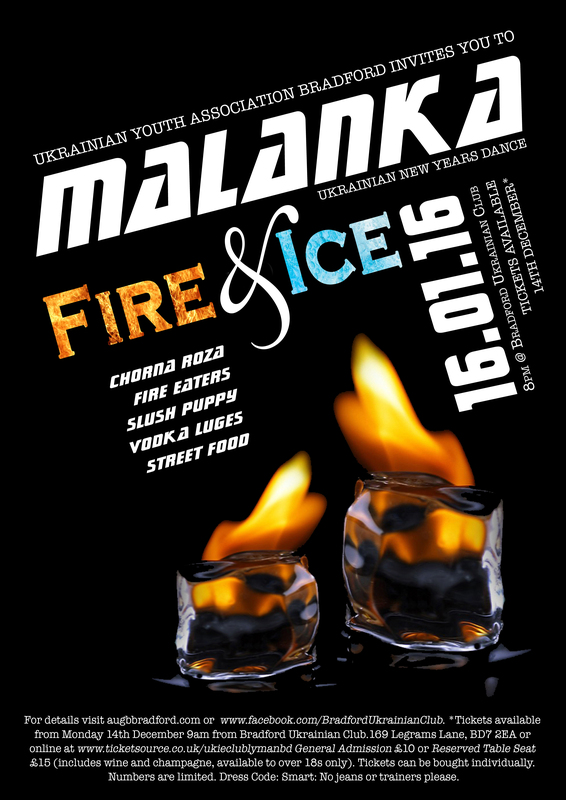 We are delighted to invite you to Malanka 2019. 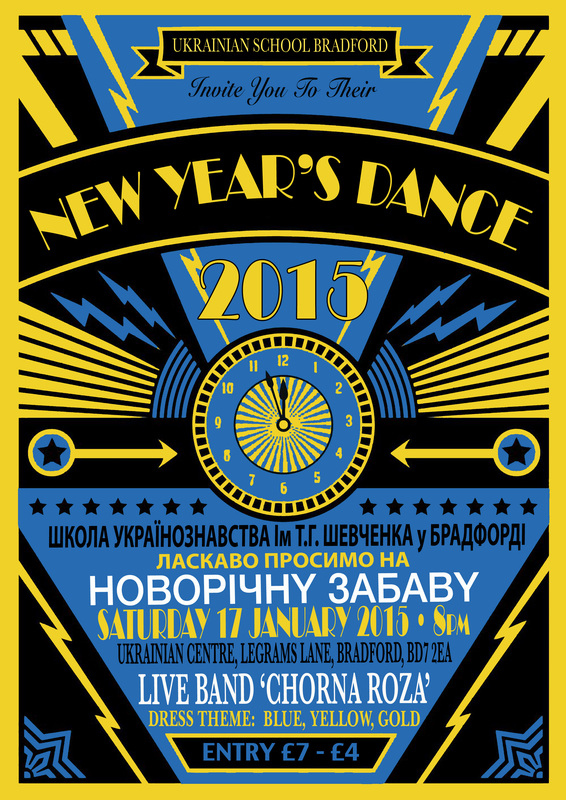 Our traditional Ukrainian New Years dance. A great way to start the new year! Cathedral in Leeds. Everyone welcome. Mykolai is making his annual trip to our little corner of Bradford. 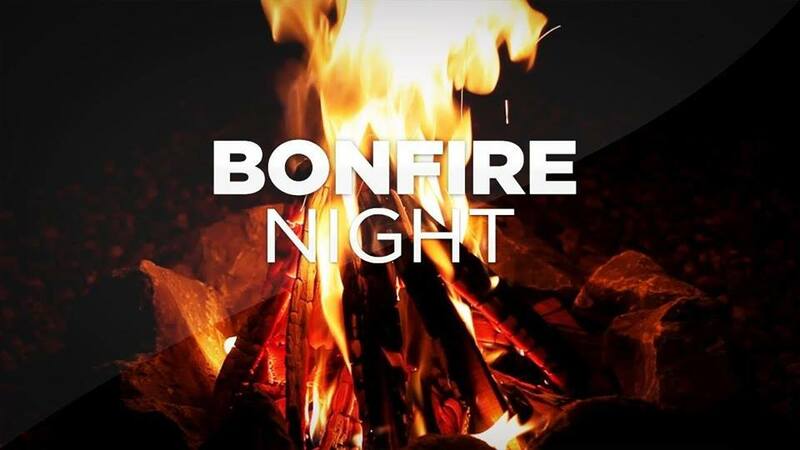 Join us for our bonfire and fireworks display. Hot Food and drinks available, as well as access to our full bar. Entertainment for children. Free ENTRY everybody welcome! 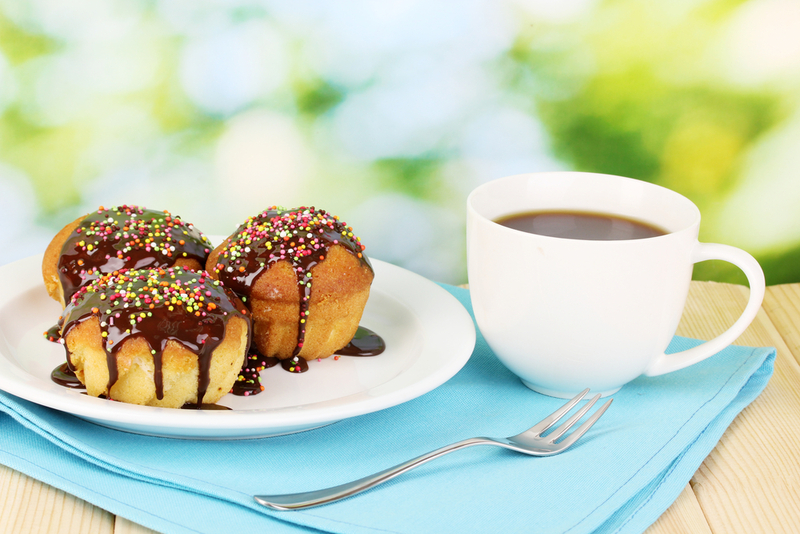 Come join us for a coffee and cake morning organised by the Ukrainian Youth Association (CYM) at the Bradford AUGB Community Centre, straight after the blessing of the baskets for Ukrainian Easter, which will take place in the main hall (see Church Services Easter 2018). Afterwards, stay for some refreshments and a family fun morning catching up with friends. Egg Hunt and Children’s activities – After the blessing of the baskets, there will be activities for children, including an egg hunt around the grounds, weather permitting, or indoors if not. An outdoor music, food and cultural festival celebrating the best of Bradford. 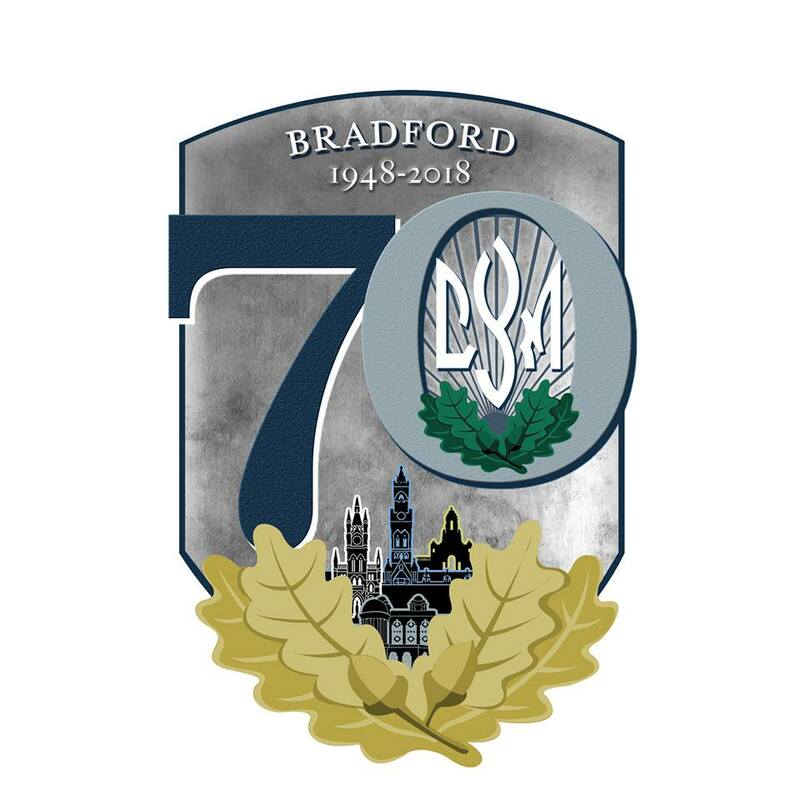 This year the Ukrainian Community in Bradford celebrates 70 years, and to thank the amazing hospitality the community has received from the first days in 1948 to today we want to celebrate Bradford, and our pride to play a part in this wonderful city. Analog Bombs – A bit Ska, a smidgen Mariachi, quite drunk, mostly argumentative, very northern, 100% good fun! 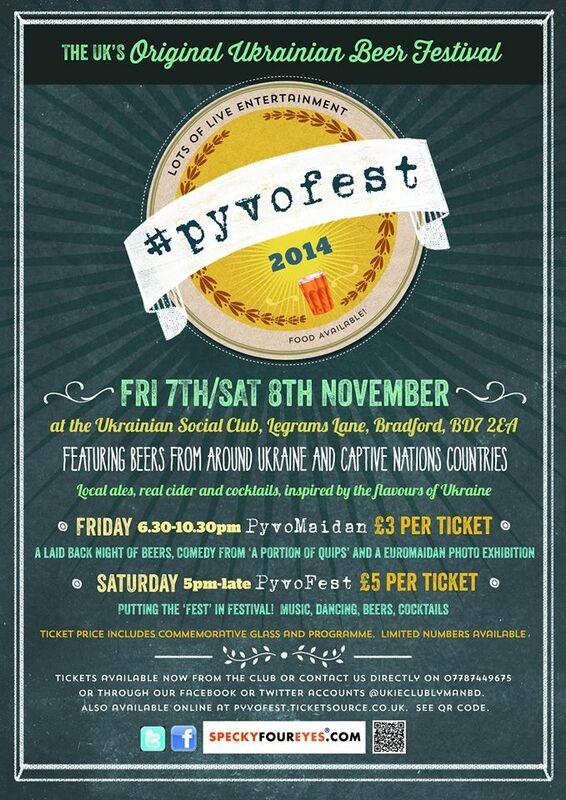 Krylati – Bradfords very own Ukrainian Dance troupe, expect acrobatic kicks, high energy spins and dazzling colours. 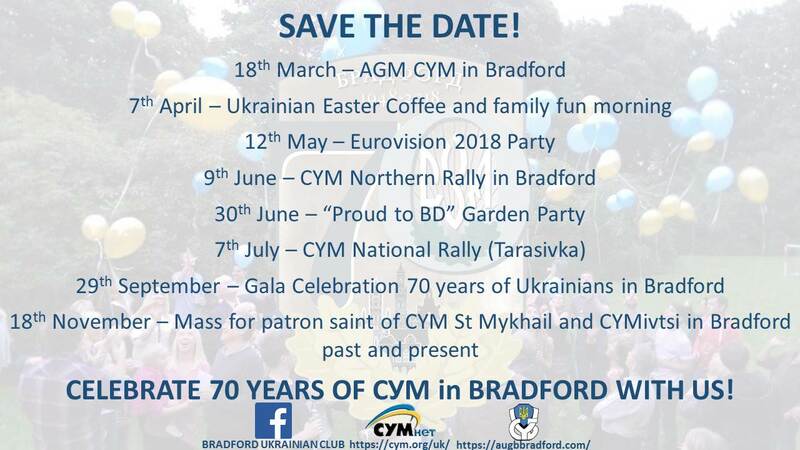 Save the dates and celebrate 70 years of CYM in Bradford! 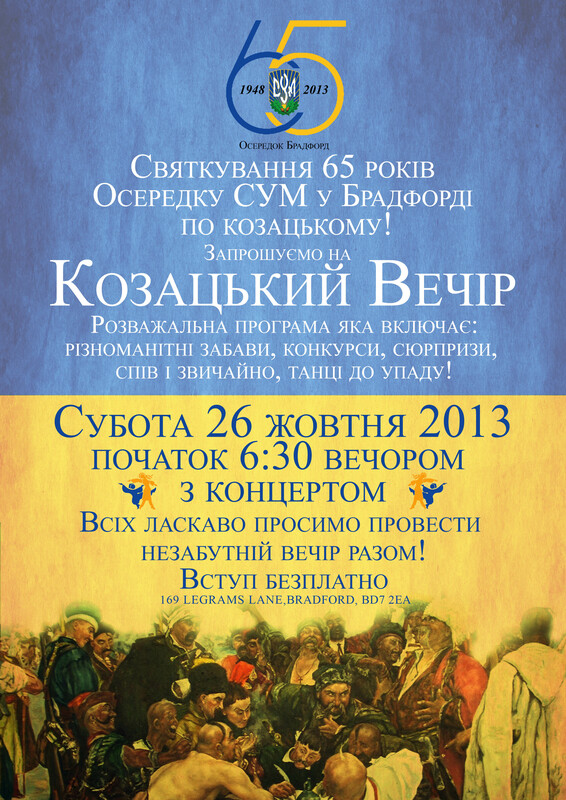 18th November – Mass for patron saint of CYM St Mykhail and for all CYM ivtsi in Bradford past and present. 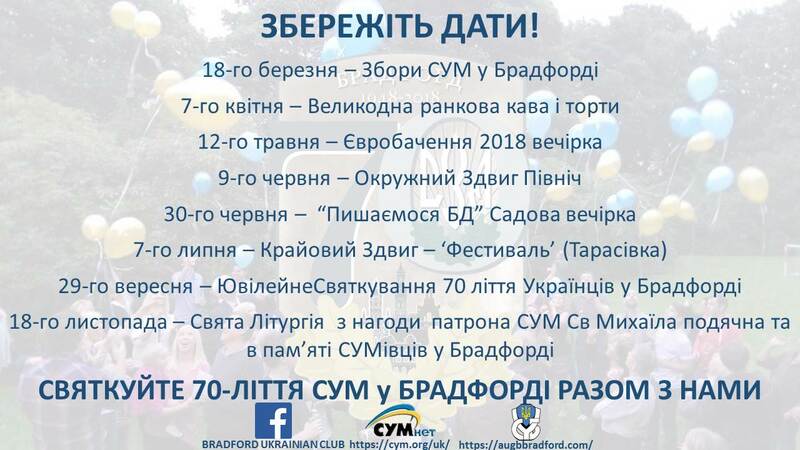 Keep checking CYMnet, the Bradford Ukrainian Club Facebook and the AUGB Bradford webpages for the latest information about the above events and for any further dates, which may be added to the calendar. We hope to see you soon at any or all of the events to celebrate our Platinum Jubilee. Додаткові інформації будуть подані перед кожним заходом. Інформації можна також знайти на СУМнет, і соціальні медії фейсбук – Bradford Ukrainian Club та веб-сторінка СУБ Брадфорд. Очікуємо, що разом з вами, будемо святкувати наш Платиновий Ювілей. It is nearly easter and we will be continuing our tradition of making Pysanky. Please join us in the Ukrainian School Building from 11.00 on Saturday the 17th and Saturday 24th of March where you can join in and create your own Pysanka. All are welcome from our young to old, expert artists and those making their first ever Pysanka! 13th January 2018 – Malanka. 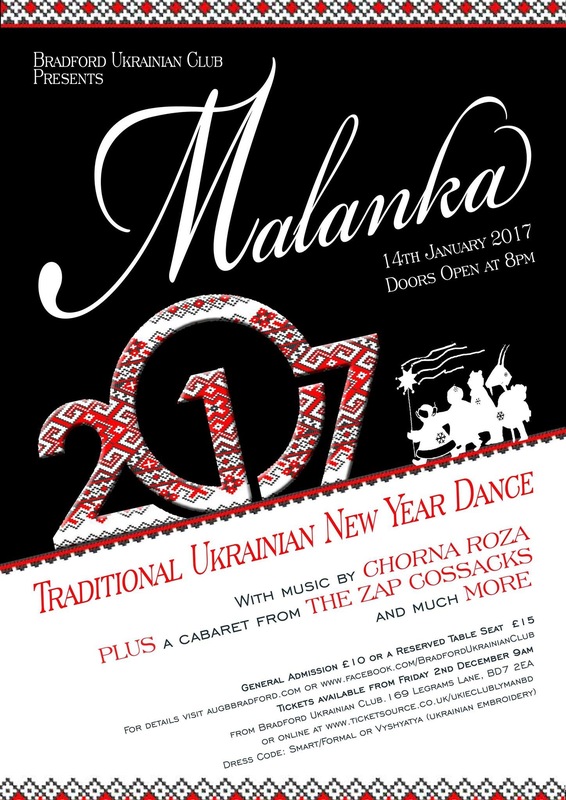 We are delighted to invite you to Malanka 2018 – our traditional Ukrainian New Years dance featuring Horpyna Folk Rock group and special guests. 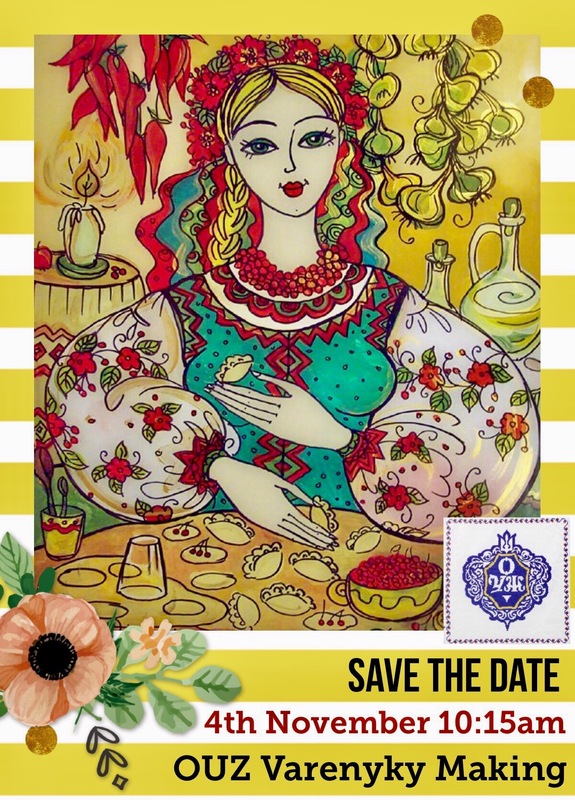 This year a number of Ukrainian institutions in Bradford celebrate their 70th Anniversary, and therefore we invite everyone to indulge in our Platinum theme. нас Блаженніший Патріярх Святослав Шевчук. Кімнаті) Відділу СУБ в Брадфорді. 2017р. Оплата за обід 10ф. взяти численну участь у Патріярші Службі Божі. Продивус тел. 07783192100, щоб отримати квіток вступу до катедри. Квітки є безкоштовні але конечні щоб зайти до катедри. від числа осіб на автобусі. It’s been a long time since we have been able to host a real bonfire, but now we have cleared space at the bottom of the garden, we can! 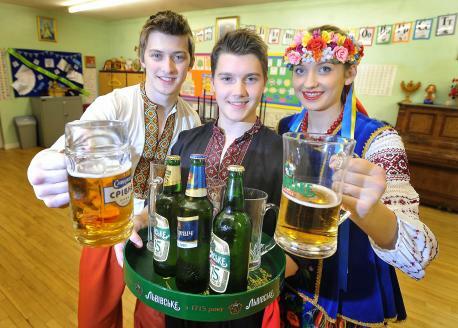 Children from Ukrainian Youth Association of Great Britain and Ukrainian School Bradford willl be lighting the fire at 6pm Look forward to the warm glow of a full blown bonfire, a huge firework display, sparklers for all children and big children in attendance and of course pie and peas. Beers from around Ukraine, and its neighbours. A cask ale bar and real cider bar, a new prosecco bar, and a new flavoured vodka bar, and the return of our secret gin snug, and its specially brewed festival beers. All ticket prices include a commemorative glass and programme. Numbers are limited and have sold out in all previous years so do not delay. Throughout the evening Czerwiks expert wine sommelier will talk you through expertly selected wines, and the paired cheeses. Tickets are £20, and include 6 wines (3 white, 3 red) and an array of cheese, as well as a midway drink to cleanese the palate between the whites and the red. Tickets are avaliable now from the bar, and must be purchased in advance. Experience all the excitement of a day at the races while being in the comfort of the bar. Cast your bets, enjoy a drink and cheer your horse home! Food will be avaliable throughout the evening. There are 9 planned races, with the starting gun for the first race fired at 8pm. Horses are avaliable to purchase via Oksana Demtschuk now.The event is a fund raising event to help rebuild schools in Nepal for ActionAid. Everyone is welcome, entry is free! We had a very special guest experiencing Ukrainian diaspora life in Bradford today. 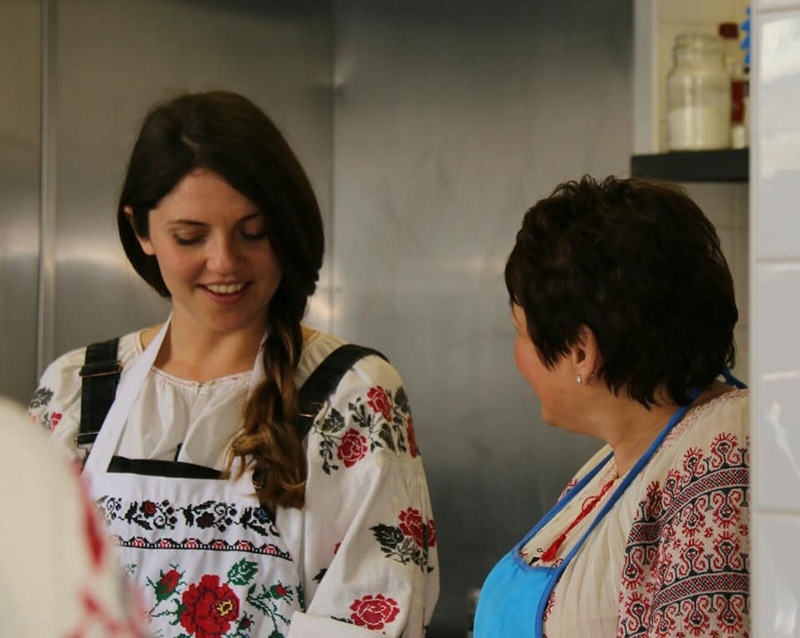 BBC Saturday Kitchen have been filming with Olia Hercules as part of a Eurovision special. The show will be aired on 13th May at 10am. 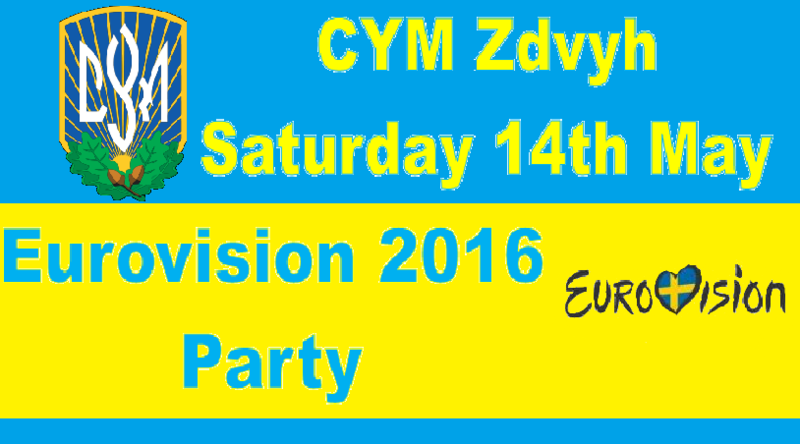 Eurovision in Kyiv – Grand Final: 13 May 2017 In less than one week Eurovision Song Contest 2017 begins. 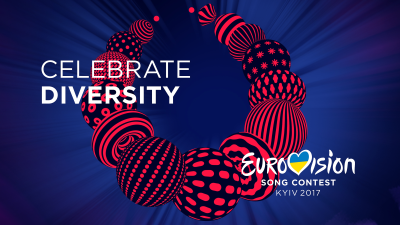 Eurovision 2017 will be held in Kyiv, Ukraine on 9, 11 and 13 May 2017 . It’ll be on our big screen of course! ting at the Bradford Ukrainian Club. 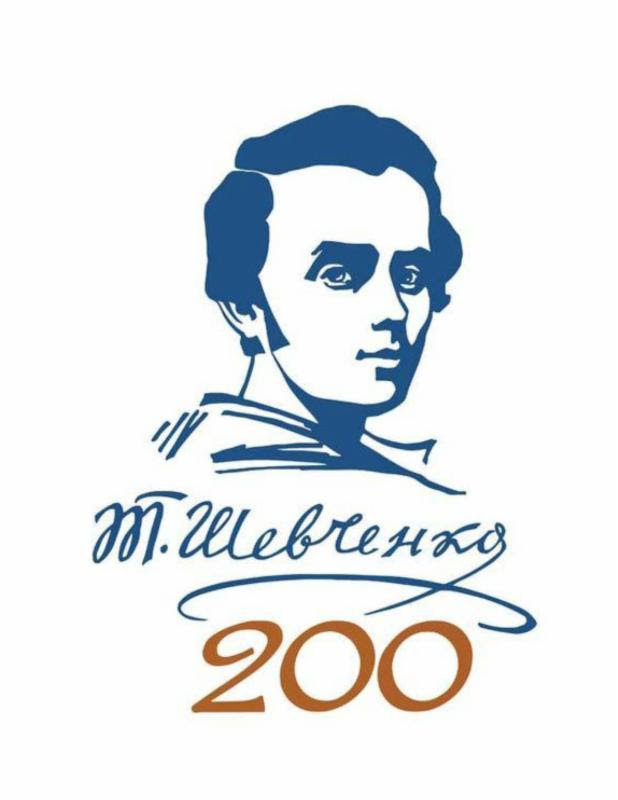 The 2017 theme is “Ukraine in a Storytale World” commemorating the anniversaries of Ukrainian Storytellers Eugene Hrebinka and Leonid Hlibova. Yorkshires’ very own professional cycle race returns for t he 3rd edition, and finally makes its way to Bradford. The 3rd and likely deciding stage will start in Bradfords’ City Park, a short way from the club. The start coincides with a host of activities to promote cycling in Bradford, and there will be plenty of family fun to be had, while also enjoying the racing as it unfolds across the hills and valleys of the district. There are a number of road closures in place on the day, but we invite you to drop your car off at the club, and take the short walk to town to enjoy the spectacle. Once its all done pop in and see us, for cakes, warm drinks or a beer before heading home. 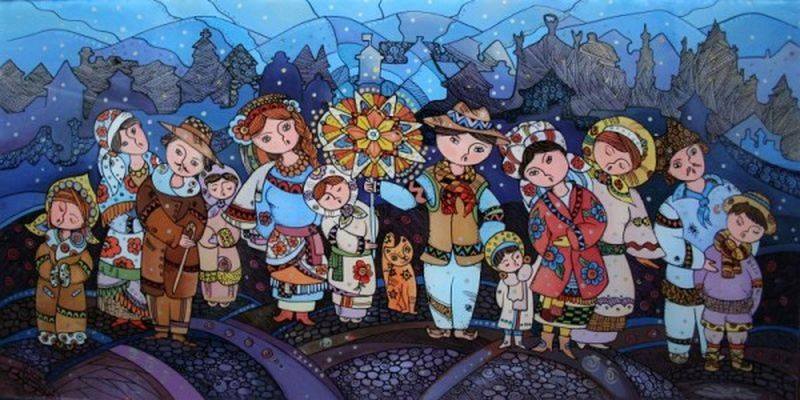 Many people in Ukraine show their love and appreciation for their mothers or mother-figures in Ukraine on Mother’s Day, which is on the second Sunday in May. 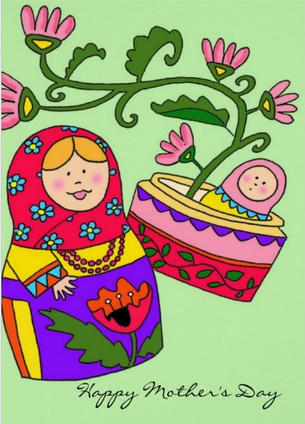 Mother’s Day is an observance and not an official public holiday in Ukraine. 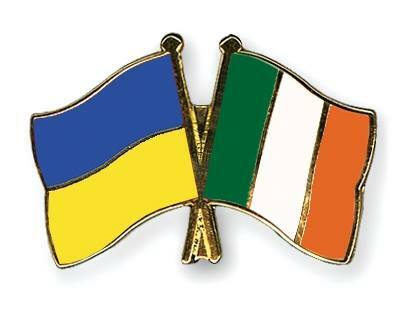 May 13, 2017 – Ukrainian School Bradford will be hosting a small concert to mark the day, with poems & songs in the school hall. Paska baked, pysanky drawn, it is time to have your basket blessed ready for Easter Sunday breakfast morning. This years blessing of the baskets takes place in the school hall at 10am on Saturday 15th April. 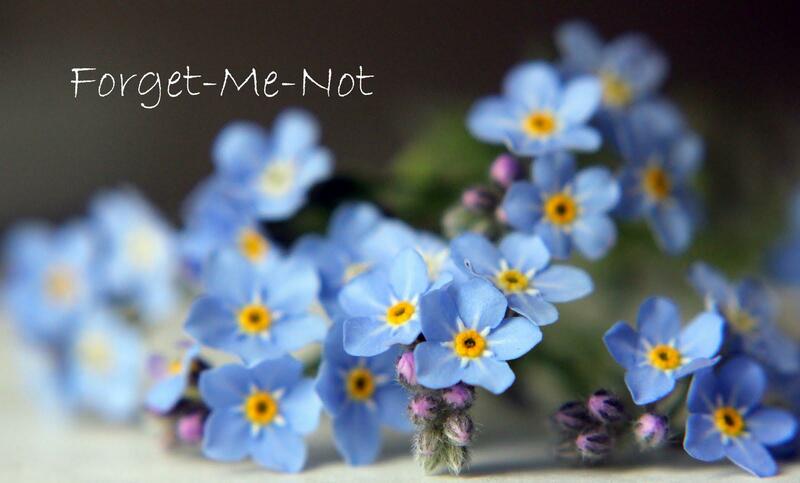 Following the service CYM will present an offering of coffee and cakes, while children are invited to participate in an egg hunt around the grounds. 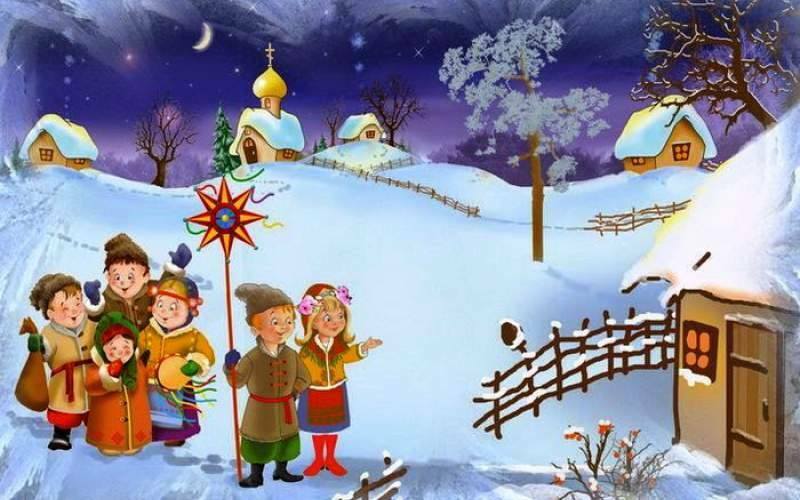 Ukrainian Christmas Carols – The Ukrainian Youth Association ladies’choir “Fiyalka” will take the lead singing traditional Ukrainian Christmas Carols in the evening and it will be an excellent opportunity to catch up with old friends. • Cupcake competition with PRIZE! 16th October 2016 – Shop till you drop! There is a retail therapy trip to Cheshire Oaks planned for 16th OCTOBER 2016. So why no get all your Christmas Shopping out of the way and save some money too!! Friday Acoustic Session – The Friday night acoustic session offers a laid back opportunity to enjoy the selection of beers and ciders while enjoying some acoustic sets and a cabaret. 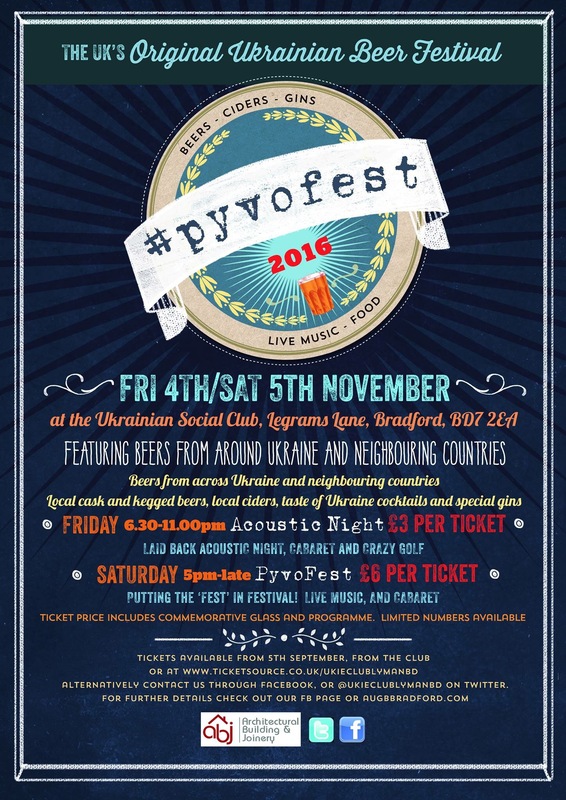 Friday 6th/Saturday 7th November 2015 – PyvoFest Our Ukrainian beer festival returns! 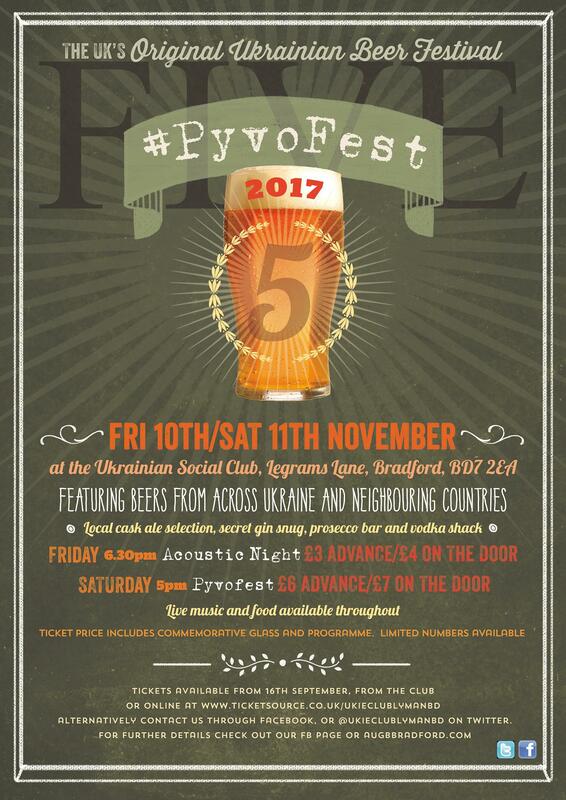 One venue, 2 nights, 6 live bands plus a cabaret act, 50+ beers and ciders, plus taste of Ukraine inspired cocktails, a secret bar and Ukrainian food.Beers from across Ukraine, including for the first time ever in the UK, Ukrainian craft beer from Pravda Beer Theatre in Lviv, and the first ever Ukrainian draft beer to be served in the UK. Come and make history. There’s also beers from Ukraine’s neighbours, Estonia, Lithuania, Latvia, Poland and Czech kegged beer served up by The Sparrow. Local breweries are also represented, with a Bradford Breweries cask tent.Saturdays session has sold out, but tickets for Fridays acoustic session featuring Mike Taylor, the Coventry Kozaks and the amazing Jen Armstrong are available (£3 includes commemorative glass and programme) at the club, The Sparrow or http://www.ticketsource.co.uk/pyvofest Get your ticket now to avoid disappointment! 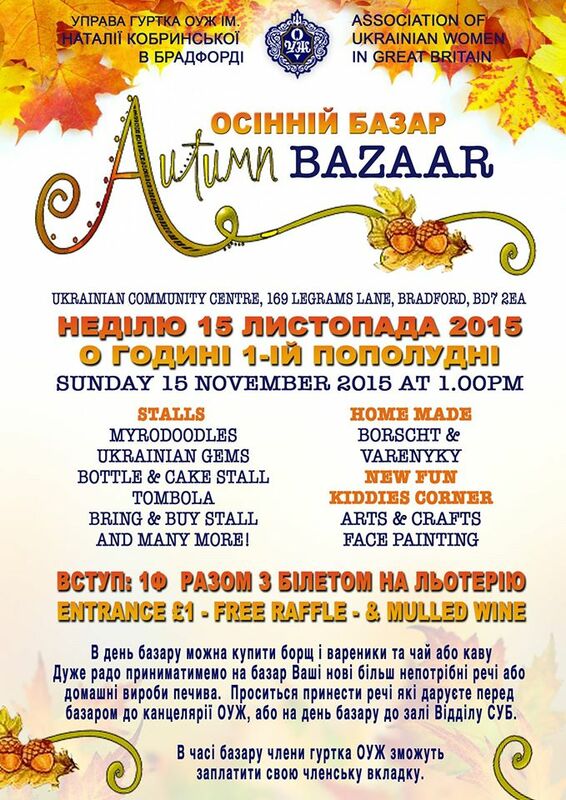 Sunday 15th November 2015– Autumn Bazaar 2015 A fabulous turn out today to our Autumn Bazaar! From a wide range of stalls to hand made food, we had it all! Thank you to everyone who made the event a success, from the kitchen staff, stall owners and all the OUZ Members who worked so hard and gave up their time to make today possible, to everyone who came and showed their support. THANK YOU! A few from the working day today! Lots of tidying and trimming achieved, thank you to all who gave up their bank holiday Monday to help! 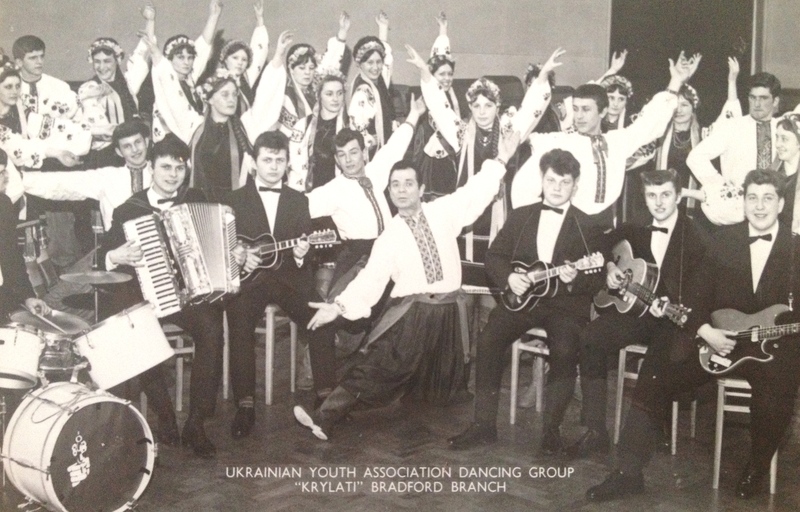 A Ukrainian dance group has been in existence in Bradford since 1948 following the migration of quite a large number of Ukrainians after the second World War. 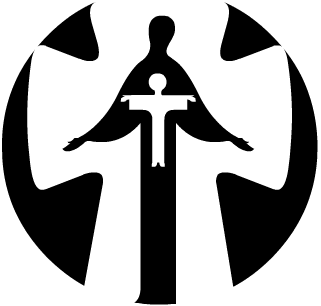 In 1963 the group was reorganised and adopted the name “Krylati” (translated this means the winged ones). The ballet-master and choreographer Ostap Buriak became its director who was active until his death in 1995. He trained two young choreographers, Olha Stepovanna and the late Mykhailo Diakiw, as his successors. Olha Stepovanna taught the group until 2007, Mychajlo Shutak took on the task as the teacher after numerous years of dancing under all three previous choreographers. 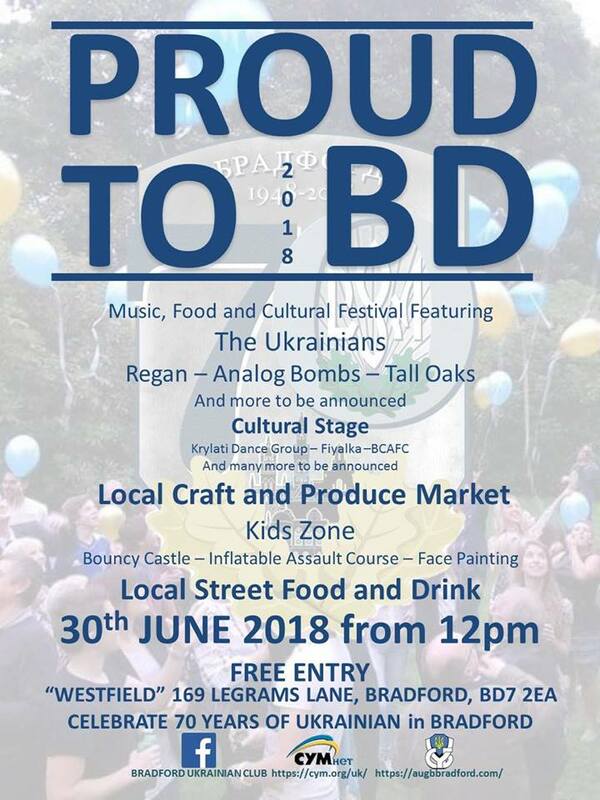 From the sixties to the present day the group has represented Bradford Ukrainians in numerous festivals and has appeared several times on T.V. The group was invited many times to the international Eisteddfod in Llangollen it also performed at Bradford Theatres the Alhambra and St Georges Hall. Blessing of the baskets will take place at 10am at the club on Saturday 11th April. Followed by blessings at Church on Park View Road at 6pm, following the 5pm mass. Good Friday masses will take place at Church at 11am and 6pm. Easter Sunday mass is at 10.30am. Easter Day is a public holiday across Ukraine and celebrates Jesus’ resurrection from death, as told in the Christian bible. 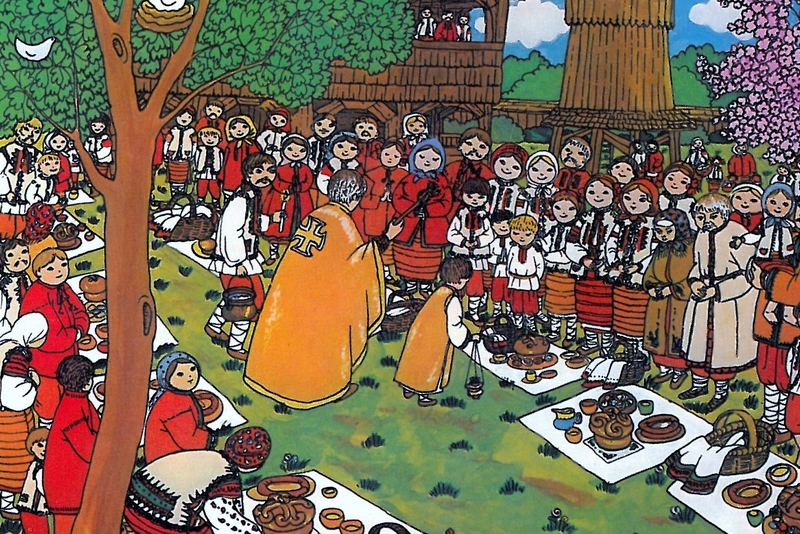 Ukraine’s Easter holiday follows the Orthodox Easter date, which is often different from the Easter date determined by other Christian churches. 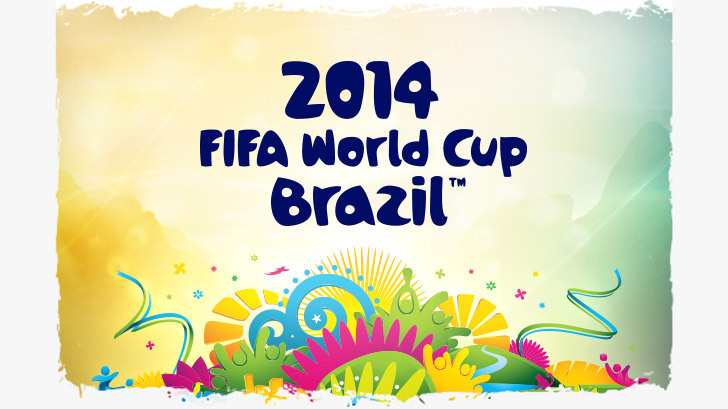 For more information on these celebrations CLICK HERE! 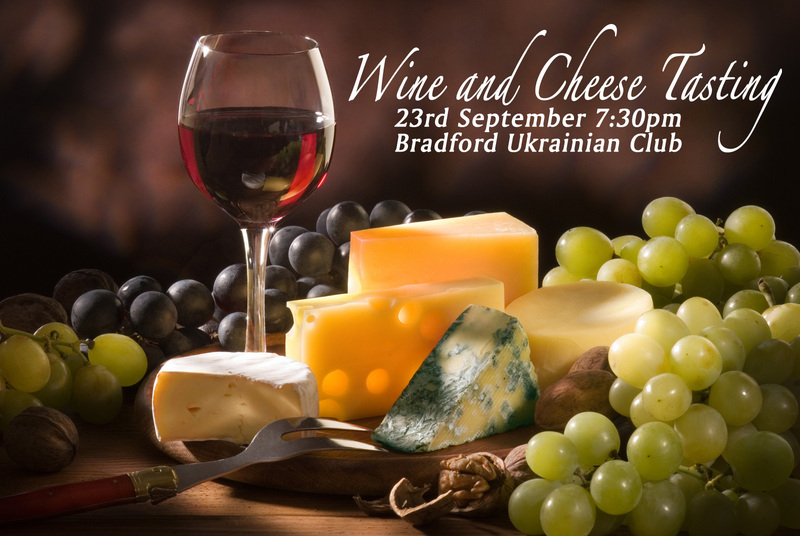 OYZ Bradford hosted a classy ladys cheese and wine night. 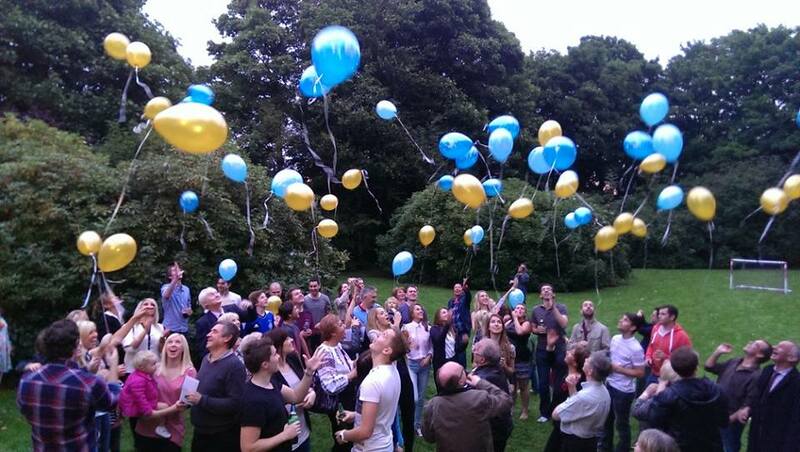 Thank you to all who came to the event and a big thank you to all who worked so hard to put the event together. For more photos of the event and information, please take a look at our FACE BOOK page. 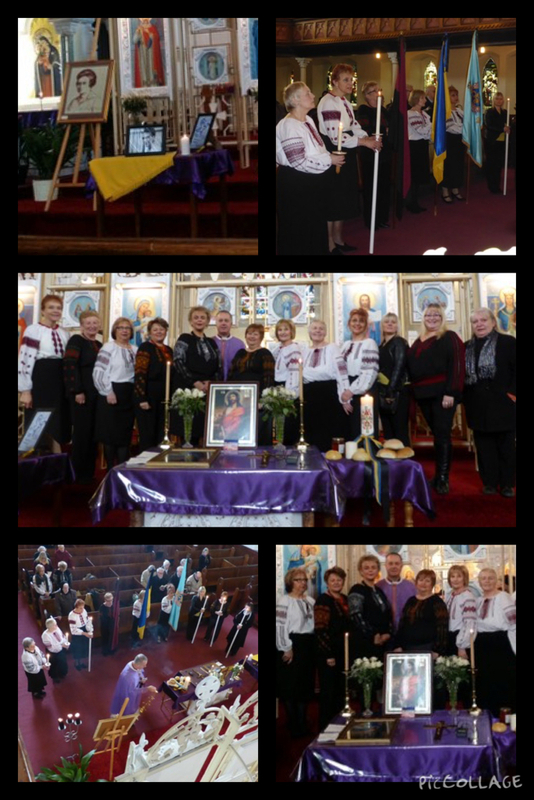 22nd February 2015 – Герої не вмирають As part of the 1st anniversary of the massacre of maiden the Ukrainian community in Bradford has unveiled a memorial to the Heavenly Hundred -Герої не вмирають! 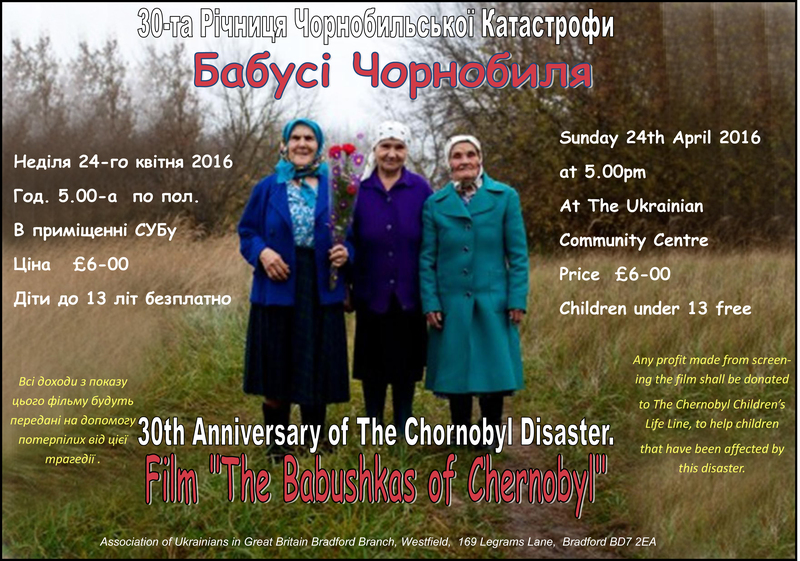 On Saturday 22th November at 10am, Ukrainians in Bradford and surrounding area, will be honouring the victims of Holodomor of 1932-33 at the Church of the Holy Trinity in Bradford. Students from the Ukrainian school and CYM, will read memories of the famine witnesses and poems dedicated to this tragic event. 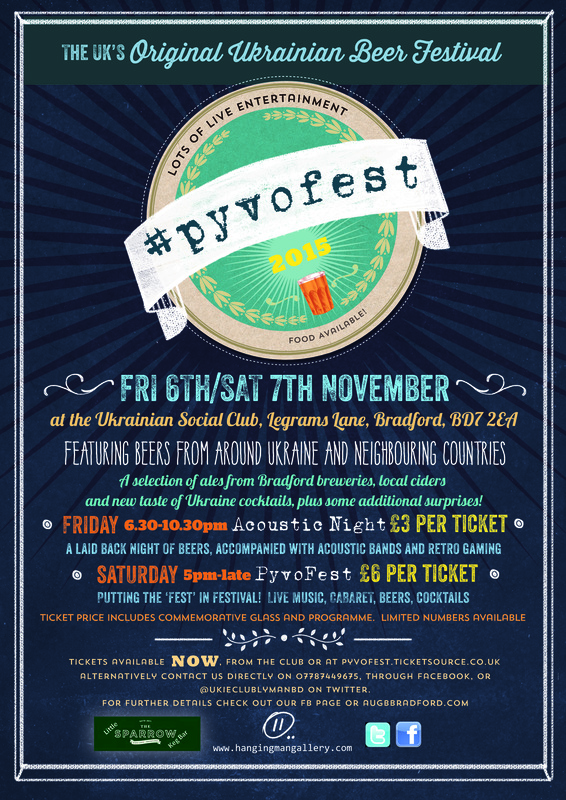 7 – 8 November 2014 – Pyvofest 2014! A laid back evening allowing you to enjoy the beers, good company and live comedy hosted by “Portion of Quips”. 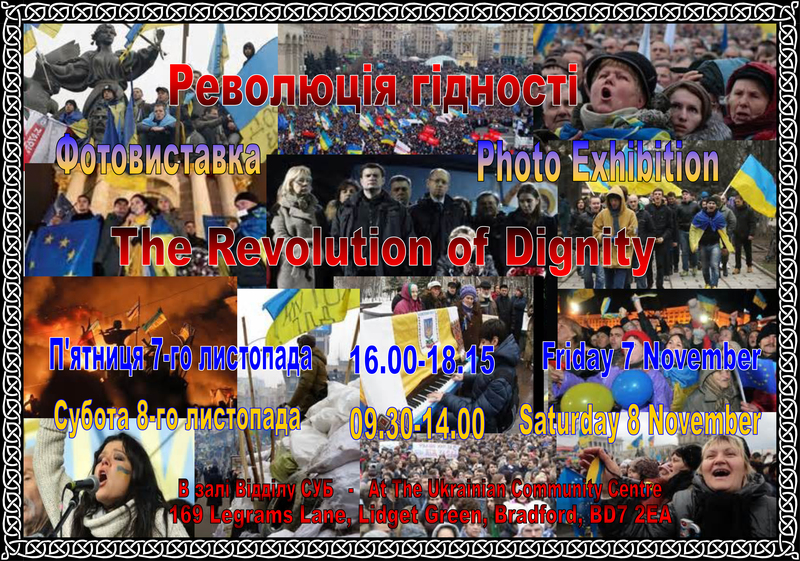 The evening will also feature a photo exhibition with images from Ukraine’s revolution of dignity and the war with Russia. This is the first exhibition of its kind here in Bradford and will take people along the journey “From Revolution to War”. The event will feature traditional folk music from the Black Box Band. The intimate bar night will also feature the 3rd Annual Varenyky Eating Contest. Can anyone beat Ewhen Chymera? Zdvyh North – The northern region Zdvyh returns to Bradford from the rain across the hills. 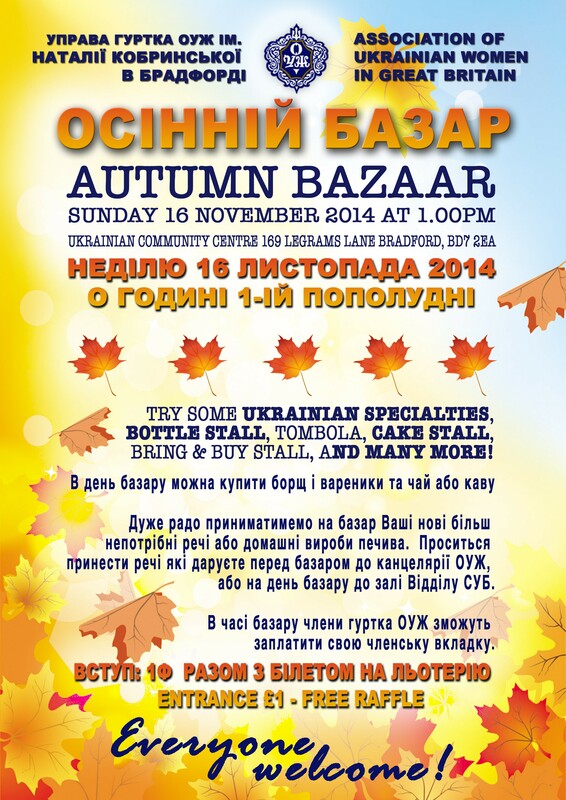 Expect an explosion of Ukrainian culture and traditions, with poems, fabulous singing and dancing! Well done to all who took part!